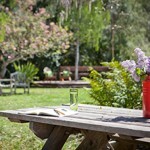 Welcome to Bell Valley Retreat, home to the historic Toll House of Boonville, CA. 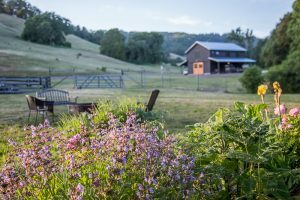 Nestled in a protected watershed, Bell Valley offers a refuge from the bustle of daily life, providing retreats for groups working on social change and personal growth, as well as businesses deepening their strategies and team dynamics. 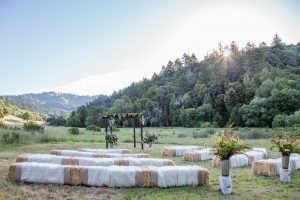 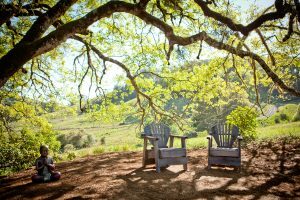 Also available for weddings and restorative vacations, guests can enjoy the uniquely crafted accommodations and explore the interwoven trails through the oak hills and expansive meadows.